In today’s era it is too difficult to find something amazing. 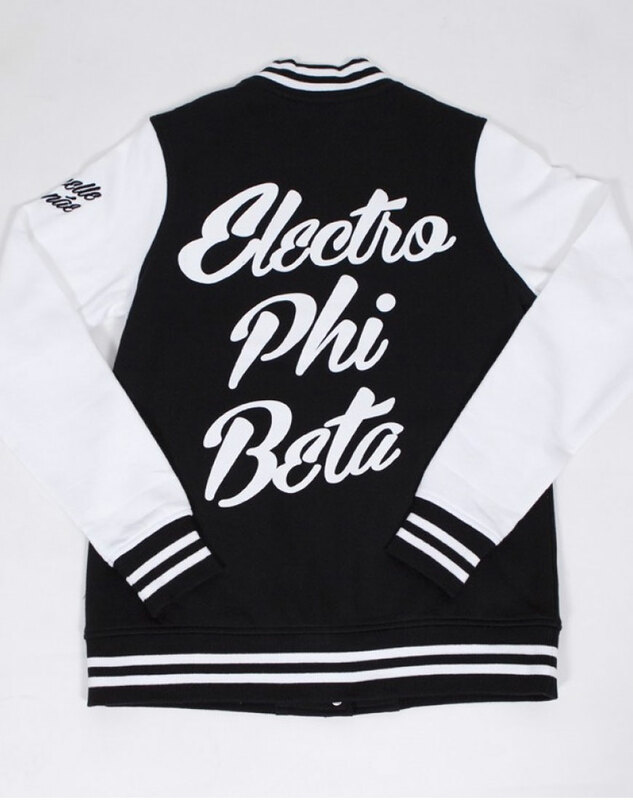 But this time you are at right place because this Janelle Monae Varsity Jacket, is made up of premium cotton fleece material so that you can attire it for many decades. Let set your own trend in the world of fashion and amaze people by your first glance. So ladies what are you waiting for? Jump in and grab it now on exciting prices. We have picked premium quality Cotton Fleece material that can be attire for the longer time with a great comfort ease. Viscose lining is stitched inside that will absorb your moisture and give you the smooth touch. 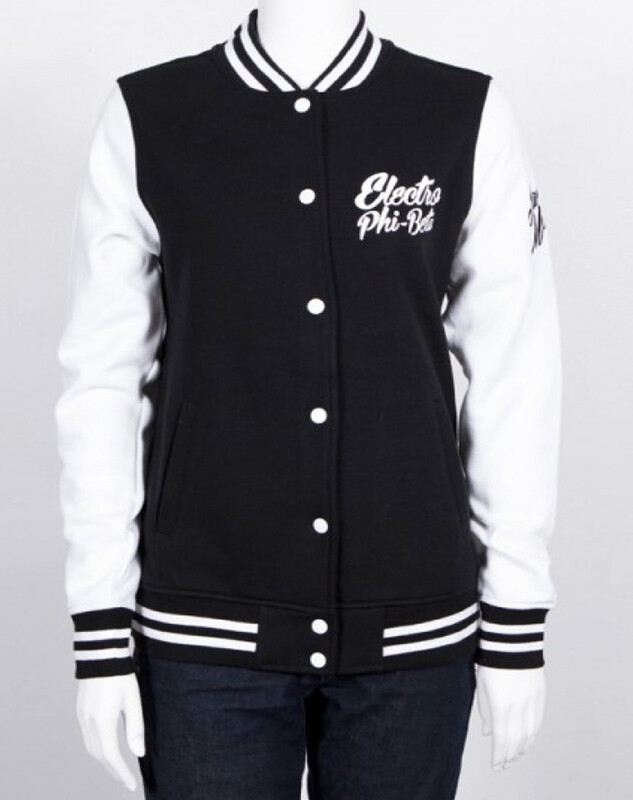 Janelle Monae Letterman Jacket has rib knitted collar, cuffs and hemline that will make you look groovier among all. Front button closure will help you to adjust accordingly. The most attractive feature of this iconic piece is that it has a printed text on front back and sleeves. 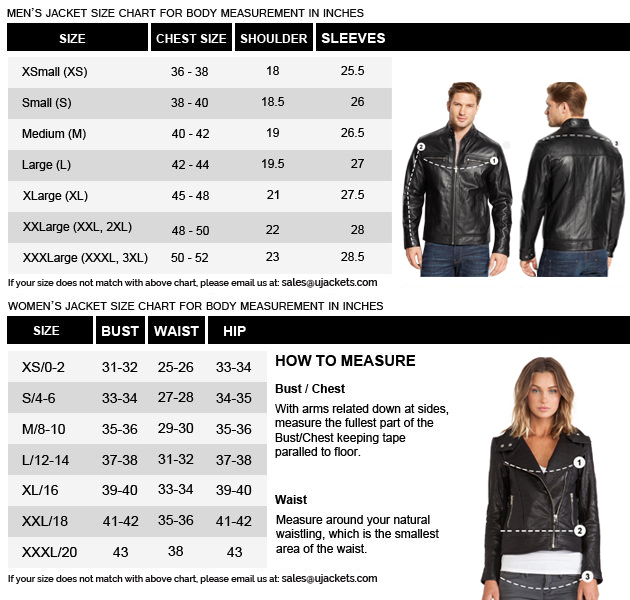 Dedicational stitching is done throughout the jacket to make you superior among all.